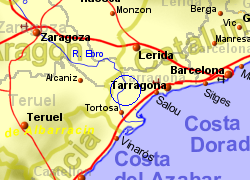 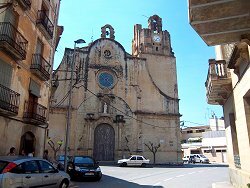 Approximately 20Km inland from the Costa Dorada coastline of Tarragona province, the small village of Ginestar sits on the southern side of the River Ebro Valley, in a traditional agricultural area. 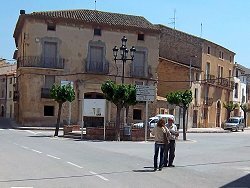 The village itself does not border the Ebro but sits a short distance away, in the middle of a fertile plane (growing citrus fruit, peaches, olives and grape vines) within one of the rivers' meandering loops. 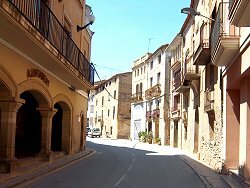 The village has a small number of bars/restaurants to choose from. 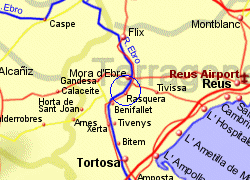 Map of the Ginestar area.